Create one memory after the next uninterrupted when you’re in the driver’s seat of the new 2018 Honda Civic. Honda engineers have manufactured the new Civic sedan to travel well beyond the gas pump thanks to its fuel-saving capabilities. 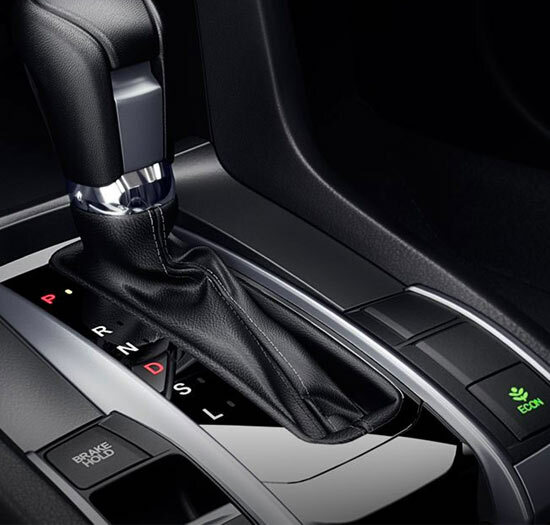 You’ll not only love your fuel-sipping powertrain options that come with the Civic, but you’ll also revel in its cutting-edge technologies and advanced safety systems. 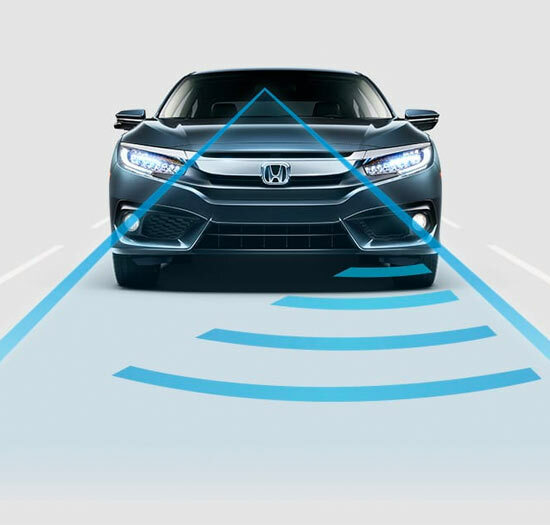 If you’d like to experience the 2018 Honda Civic firsthand, head to our Honda dealership in Kansas City, KS, to test-drive the new Civic sedan. Discover uncharted territories and take in new sights with the new 2018 Honda Civic sedan. 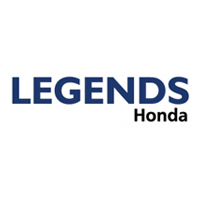 Test-drive the new Civic today at Legends Honda, then speak with the professionals about your Honda financing options!